You must be a member of the Boston DinnerNations Group to attend this activity. Would you like to join this group? 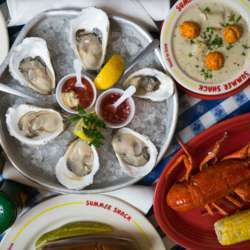 Join me for oysters, or anything else you'd like to eat and drink!